As a young, single mother with five young children, Leslie Brown rarely has time or money to think about saving for her children’s future. 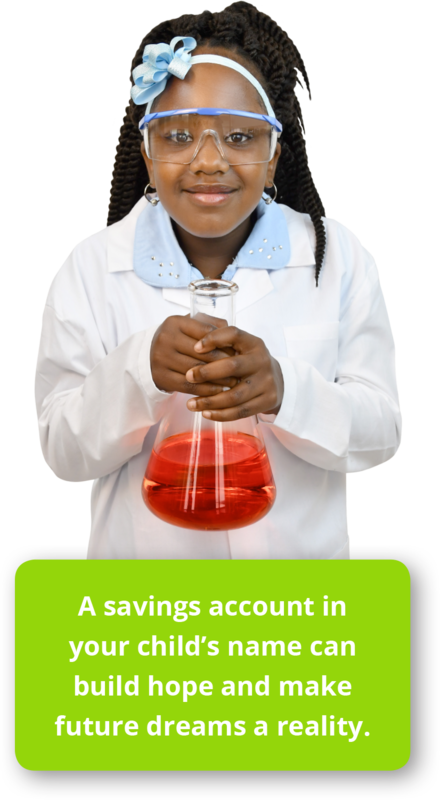 Ms. Brown did not learn anything about saving as a child, and she had never seriously considered opening saving accounts for her children. However, while attending an event at Manchester Academic Charter School, Ms. Brown heard about a new program that awakened her to the possible benefits of saving. At the Black History celebration on February 28th, Ms. Brown sat comfortably in the auditorium chair and enjoyed the exciting dance performances. Halfway through the show, she watched as a group of women wearing grey T-shirts approached the stage carrying a giant check. One of the women took the microphone and introduced herself as Toni Corinealdi, the manager of a countywide program called Fund My Future. The program allows parents to earn raffle tickets as they deposit into a child’s long–term saving account. A parent at the school was one of 30 people to win $50 for the first quarter’s drawing. She spoke with the Fund My Future staff after the event and provided her contact information. Within the following week, she received a phone call and email from someone with the program, and she arranged for the program staff to meet her at the bank. Ms. Brown arrived at the bank and went through all of the steps to open the account. However, the final step for submission brought an unexpected obstacle. The bank denied her application due to outstanding debt with another financial institution. Ms. Brown was shocked. “I was upset. 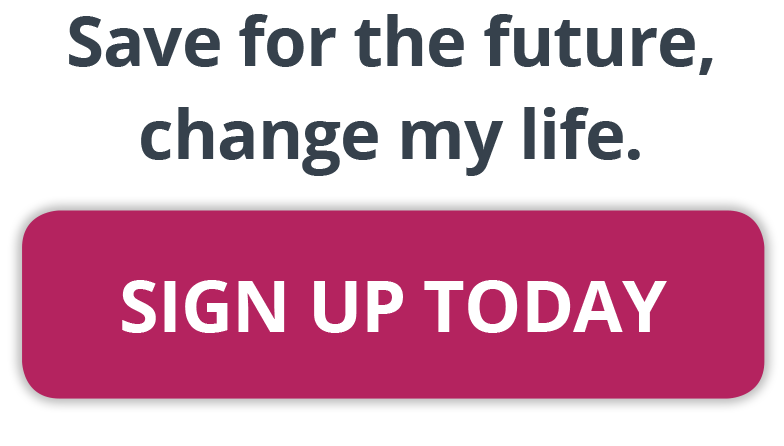 I couldn’t believe my children would be punished for a mistake I made years ago,” she said. Ms. Brown was fully prepared to contact the debt-collecting agency and begin a payment plan, but she wanted to start saving for her children as soon as possible. She spoke with Toni about other options, and Toni suggested the Hill District Federal Credit Union. Even though Ms. Brown does not live, work, or worship in the Hill District, the Credit Union is making exceptions for Fund My Future participants. 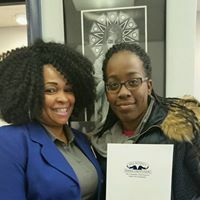 The Hill District is a dedicated partner of Fund My Future, and they happily assisted Ms. Brown in opening new accounts for her children. Now that she has five new accounts, Ms. Brown is determined to deposit money into each account every single month. She has been saving money by cooking meals at home rather than eating out. She also gives her children an allowance, and tells them to save at least $2 each month. “Even though they might not like it now, I told them they will appreciate it when they turn 18,” Ms. Brown stated. The children will definitely make good use of this money, as all of them have big dreams for the future. “My children want to be lawyers, doctors, teachers, and the youngest- she wants to be the tooth fairy,” Ms. Brown said with a laugh. Though becoming a tooth fairy may never materialize, having money in long-term savings accounts will open countless doors for the future.